Pic Hydro-1 Hydraulic Oil is formulated from Premium Quality Mineral Base Oil and a carefully selected additive package. 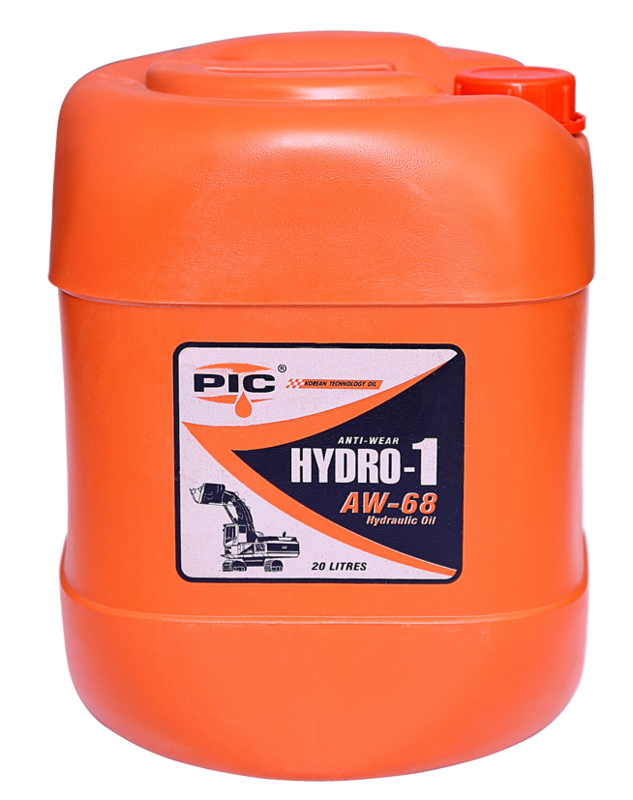 Pic Hydro-1 is recommended for a wide variety of mobiles industrial Hydraulic Applications such is Machine tools, Hydraulic Lifts, Jack Press, Vane and gear type Pumps and Equipment for construction agriculture and Mining. Good Hydrolysis and Thermal Stability. Excellent protection against rust , corrosion and Oxidation.